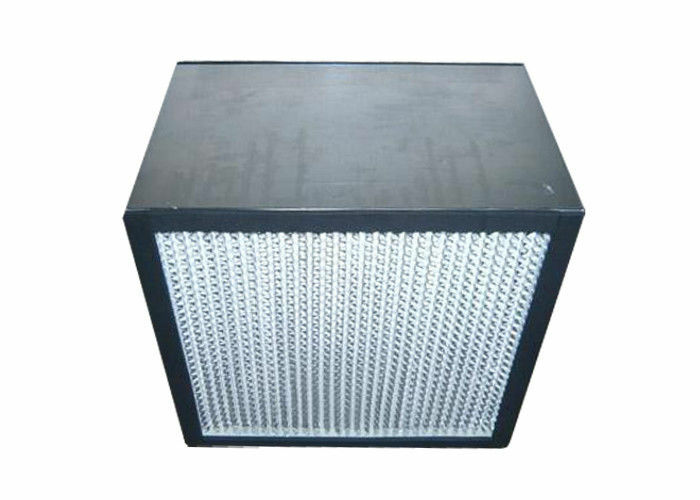 below and used for the terminal filtration of all kinds of filtration system. The humidity resistance can reach up to 80%, temperature resistance :80°C. The junction of filter media and frame apply unique sealant to prevent wind leakage. Wedge cassette folds to prevent filter damage. Welcome to visit and Inquiry the detailed information!